Backed by a portfolio of innovative and cost-effective commercial designs and a team of construction experts with robust industry experience, Beltan Properties has gained a reputation of quality and excellence in the field of commercial construction. We know what’s important when it comes to developing a commercial property and strive to bring our clients the best value possible by keeping our projects on time, on budget and built to the highest standard. Our experience in property development has allowed us to streamline the construction process into stages that reduce costs through quality assurance and control. These kind of value engineering practices give us the ability to operate like a large general contractor at a fraction of the overhead costs. No matter what type of development it is, we will work with you to find the best solution for your needs and budget. 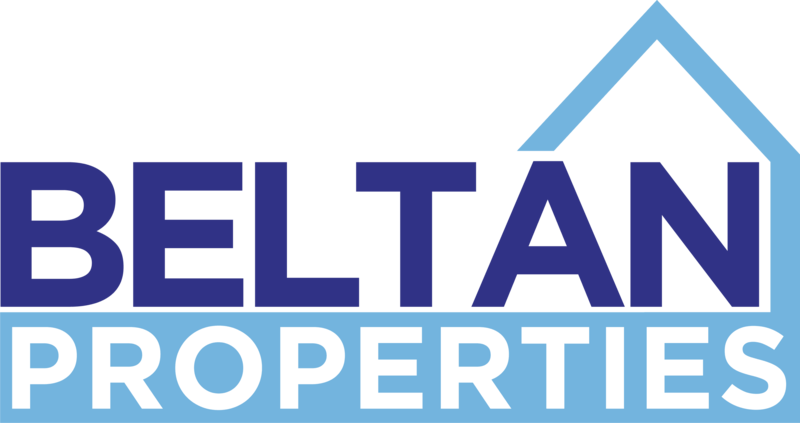 Whether you need to completely gut a property or just add some simple updates, Beltan Properties will make sure your project is completed according to your timeline and budget. At Beltan Properties, our commercial office construction services are all inclusive from the initial planning and design, to build-out and the final inspection. With a comprehensive set of skills and experience our team of experts can take on your entire project from start to finish. We understand how important your store is to your business. Your retail location is where you serve and interact with customers on a daily basis.For these reasons, we seek to provider retailers with a quality, all-in-one solution to retail construction and renovation.